Marsch: "If we had a big hill to climb before, we've got a mountain now"
Toronto celebrating their opening goal on Monday night at Red Bull Arena. Photo by Jason Schott. 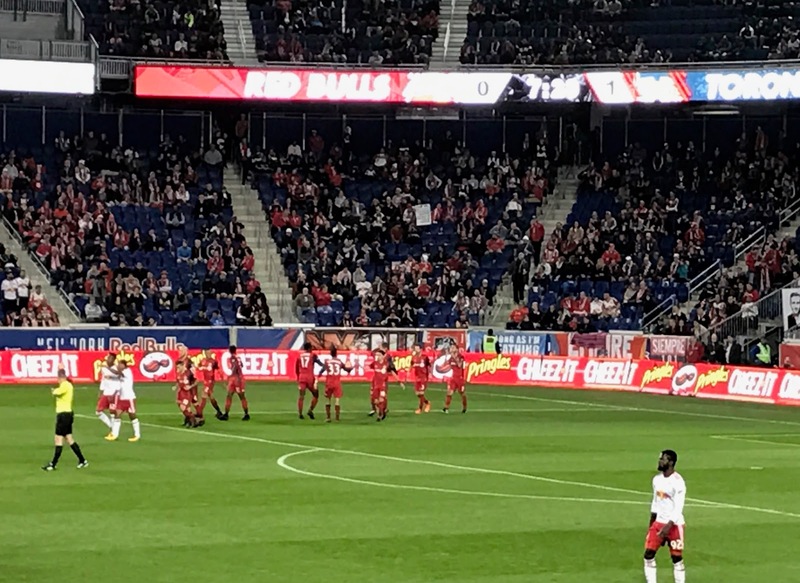 The Red Bulls lost the first-leg of their two-game Eastern Conference Semifinal series with Toronto FC, 2-1, at Red Bull Arena on Monday night. Toronto, the Eastern Conference's top seed, got what they wanted in this one: two road goals, which forces the Red Bulls to win by at least two (3-1, let's say) on Sunday in Toronto. If it finishes 1-0 Red Bulls, the tie-breaker is the extra road goal Toronto got on Monday night. Chris Mullin. Photo by Jason Schott. St. John’s Head Coach Chris Mullin is entering his third season at the helm, and at media day at Carnesecca Arena on Thursday, he said he is excited about his team. Mullin said of preparing for the season, “Well the focus is on improvement, defensively. Individually, making sure that everyone is getting back to play defense to get an individual challenge on everyone and rebounding the basketball. If we do that defensively, we’ve done really well with our team schemes as we begin to pick things up, and get a little better individually. 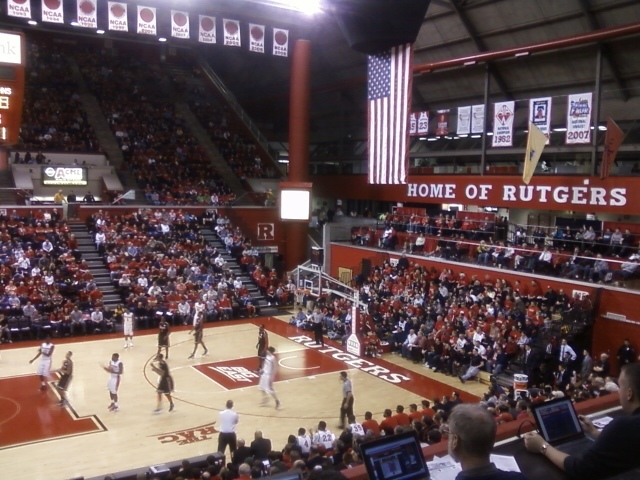 Rutgers Athletic Complex. Photo by Jason Schott. The St. John’s and Rutgers men’s basketball teams will play an exhibition game on Sunday, November 5 at 1 p.m. in Piscataway, N.J., benefitting the American Red Cross Disaster Relief Fund. General admission tickets to the contest and parking at The RAC will be $10 each with all net proceeds going to help those in need. Yankees batting practice. Photo by Jason Schott. The Yankees announced on Thursday morning that their manager for the past 10 years, Joe Girardi, will not return to the team in the 2018 season. The announcement was made by Yankees Senior Vice President and General Manager Brian Cashman. Will Kostakis is a bestselling author in Australia, and The Sidekicks, a novel centered around three young men who connect over their shared loss of best friend, is his debut in America. Ryan, Harley and Miles are very different people—the swimmer, the rebel and the nerd. 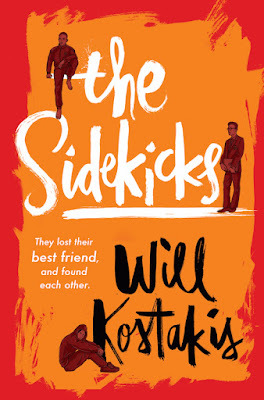 All they've ever had in common is Isaac, their shared best friend, but they discover there’s more common ground to be found than they imagined. 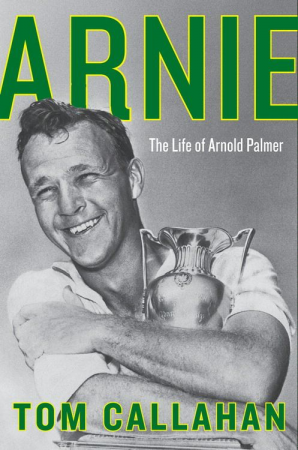 Tom Callahan got to know Arnold Palmer as well as anybody, as the veteran golf writer has covered the Masters since 1972 and kept with Palmer since then. "Throughout the years, I watched him at many tournaments on both sides of the Atlantic Ocean. i was at Oakmont in Pennsylvania when, with six holes left to play, Palmer was sure he was winning the US Open only to hear the thunder of Johnny Miller's 63 up ahead. I was at Medinah in Illinois when the vinegar between Arnold and Jack (Nicolaus) finally spilled out. I was at Muirfield Village in Ohio when they reconciled. And I was at Augusts in Georgia on the Wednesday when they played their first practice round with 20-year-old amateur Tiger Woods. The scene on Wednesday at Madison Square Garden. Photo by Jason Schott. 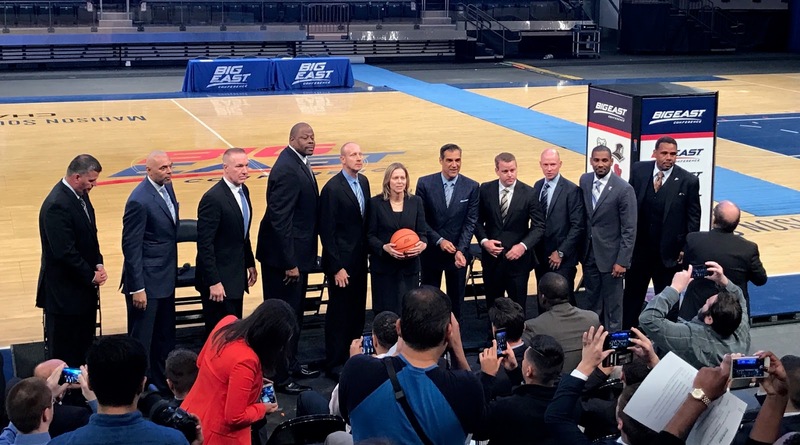 The Big East and Big Ten Conferences held their media days at Madison Square Garden on Wednesday and Thursday, and the pay-to-play issue was more apparent than ever. The elephant in the room was the FBI investigation into the bribery that went on with recruiting between assistant coaches at many schools and the sneaker companies, and resulted in the firing of longtime Louisville Head Coach Rick Pitino. 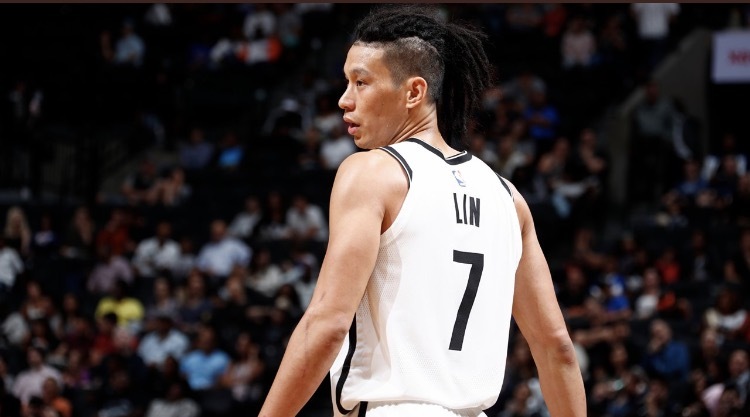 Brooklyn Nets guard Jeremy Lin will miss the entire 2017-18 season with a ruptured patella tendon of the right knee. The injury occurred during the fourth quarter of Wednesday night’s loss to Indiana on opening night. Books: Sherlock Holmes Examines "Unquiet Spirits"
Bonnie MacBird’s latest rollicking Sherlock Holmes adventure Unquiet Spirits revolves around a Scottish whisky dynasty and a series of murders and hauntings in the Highlands. 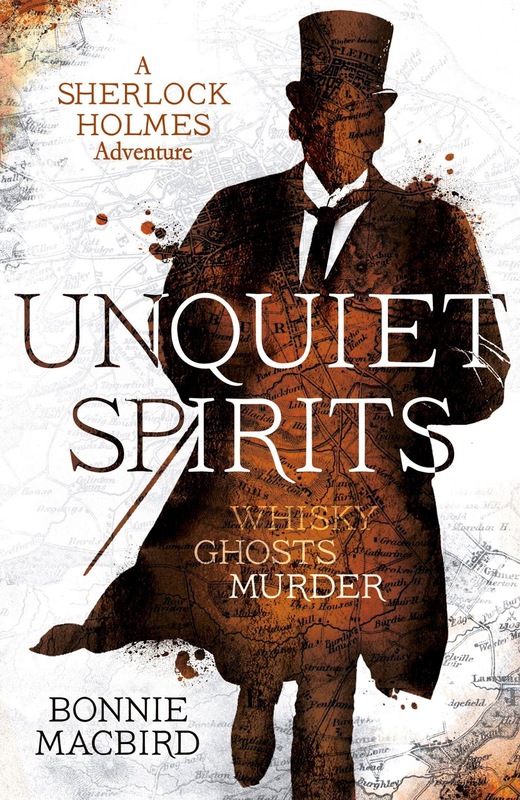 Unquiet Spirits is set in the winter of 1889, and Holmes and Watson are fresh off the terrifying affair of The Hound of the Baskervilles. Watson finds his friend is the target of a mysterious, tongue-less man bent on murderous revenge. Big East coaches assembled for their annual Media Day picture, with St. John's Chris Mullin third from left. Photo by Jason Schott. Big East Media Day was on Wednesday at Madison Square Garden, and the conference released its preseason poll for the occasion and announced its preseason honorees. The St. John’s men’s basketball team was picked to finish sixth in a preseason poll of the league’s coaches. Two of their young stars, Shamorie Ponds and Marcus LoVett, were named to Preseason All-Big East Second Team. NYC First Lady Chirlane McCray speaking at the field dedication. Photo by Jason Schott. On Tuesday, New York City Football Club cut the ribbon on a new mini-soccer pitch at P.S. 083 Luis Munoz Rivera / P.S. 182 The Bilingual Bicultural School in Harlem, the first ten new mini-soccer pitches across the City. First Lady Chirlane McCray, Senior Advisor to the Mayor and Director of the Office of Strategic Partnerships Gabrielle Fialkoff, and Parks Commissioner Mitchell J. Silver, FAICP, were joined today by New York City Football Club (NYCFC) President Jon Patricof, NYCFC Head Coach Patrick Vieira, NYCFC Sporting Director Claudio Reyna and NYCFC players David Villa, Jack Harrison and Sean Johnson, community leaders, agency partners and philanthropic sponsors were on hand for the event. NYCFC Head Coach Patrick Vieira at a soccer field dedication in East Harlem on Tuesday morning. Photo by Jason Schott. 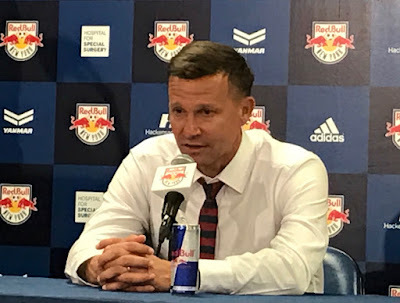 New York City Football Club will be entering the regular season finale Sunday afternoon against the Columbus Crew looking to hold on to second place in the Eastern Conference. NYCFC has a record of 16-8-9, 56 points, just one point ahead of the Chicago Fire, who have 55 points and record of 16-7-10. For NYCFC Head Coach Patrick Vieira, the objective going into this game is clear, "We want to finish as high as we can and that is second and we are going to try to do it. "We want to finish second because that's the highest that we can do. That's the objective, that's our target. Of course, we make the playoff. That was our first objective, and now the second one is try to finish as high as we can. We want to finish second because we want to give ourselves a chance to prepare for the game." Jesse Marsch. Photo by Jason Schott. Red Bulls Head Coach Jesse Marsch spoke after their game on Sunday about the United States Men's National Soccer Team failing to qualify for the 2018 World Cup. Marsch was on the United States coaching staff under Head Coach Bob Bradley in the 2010 World Cup in South Africa. Marsch spoke about USMNT player development and the role of the MLS teams in that, "Yeah, this is an interesting time in our sport in our country, isn't it. There's a lot of opinions flying around. We all feel incredibly sickened by not being in the World Cup. Record producer and social media sensation DJ Khaled has been named as the first-ever Brooklyn Sports & Entertainment (BSE) artist ambassador. As BSE’s artist ambassador, Khaled will bring his social media prowess to BSE’s accounts, including hosting takeovers on the company’s various Snapchat pages. 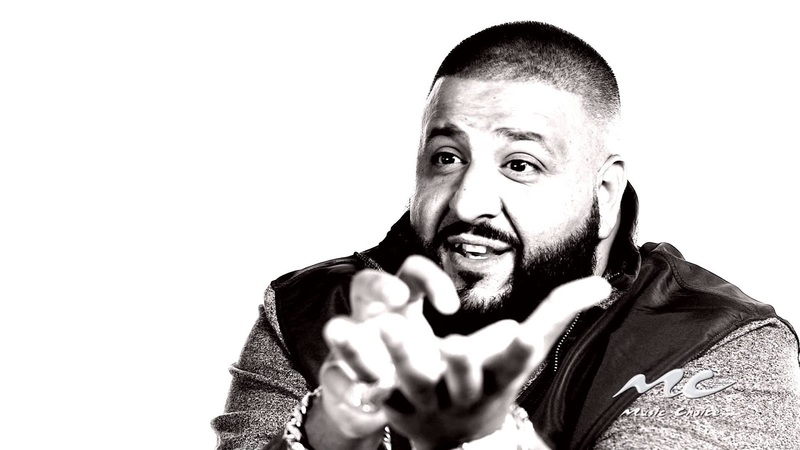 DJ Khaled will appear at a variety of events at Barclays Center and NYCB LIVE, home of the Nassau Veterans Memorial Coliseum.